• Kerri Hartland, Secretary Department of Jobs and Small Business. Cate Rogers (Assistant Secretary, Development Policy and Education Branch, DFAT) and Cherelle Murphy (Senior Economist, ANZ) will be your hosts for the evening. Martin Parkinson commenced as Secretary of the Department of the Prime Minister and Cabinet on 23 January 2016. Prior to this Martin was a professional Non-Executive Director, serving on the boards of ORICA, O’Connell Street Associates, and the German-Australian Chamber of Industry and Commerce. He also served as a member of the Policy Committee of the Grattan Institute and on the Australian Federal Police Future Directions Advisory Board. From March 2011 to December 2014, Martin served as Australia’s Secretary to the Treasury. Prior to this, he was the inaugural Secretary of the Department of Climate Change from its establishment in December 2007. Between 1997 and 2000 he worked at the International Monetary Fund on reform of the global financial architecture. Martin is a member of the Male Champions of Change and has previously served as: a member of the Board of the Reserve Bank of Australia; Chair of the Board of the Australian Office of Financial Management; and as a member of Prime Minister Abbott’s Business Advisory Council and Prime Minister Gillard’s Australia’s Asian Century Strategic Advisory Board. He has also served as a member of the Board of Infrastructure Australia, the Council of Financial Regulators, the Board of Taxation, and the Board of the Sir Roland Wilson Foundation. In 2008, Martin was awarded the Public Service Medal for his contribution to the development of economic policy. In 2017 he was awarded a Companion (AC) in the Australia Day Awards for eminent service to the Australian community through his public sector leadership roles. 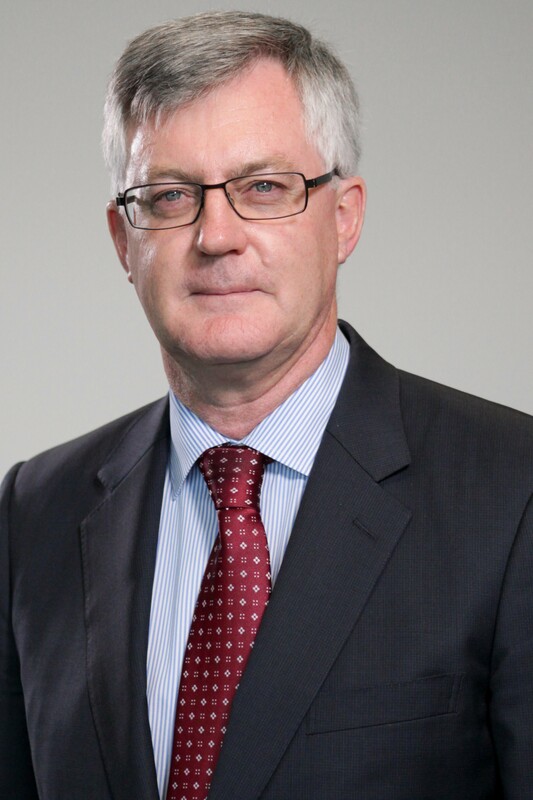 He is a life member of the Australian Business Economists, National Fellow of the Institute of Public Administration of Australia, Fellow of the Australian National Institute of Public Policy, recipient of the ANZSOG Institute of Governance Public Sector Award for Excellence, and was awarded the Australian National University’s inaugural Alumnus of the Year in 2013. Martin holds a Ph.D and a M.A. from Princeton University, a M.Ec from the Australian National University and a B.Ec (Hons 1) from the University of Adelaide. In May 2015, Martin was awarded the degree of Doctor of the University (honoris causa) by the University of Adelaide. Frances Adamson has led the Department of Foreign Affairs and Trade as Secretary since 25 August 2016. Prior to her appointment as Secretary, Ms Adamson was International Adviser to the Prime Minister the Hon Malcolm Turnbull MP from November 2015. From 2011 to 2015, Ms Adamson was Ambassador to the People's Republic of China. She served in the Australian Consulate-General in Hong Kong in the late 1980s during the early years of China's reform and opening. From 2001 to 2005, she was seconded as Representative to the Australian Commerce and Industry Office in Taipei. Ms Adamson has twice served in the Australian High Commission in London, as Deputy High Commissioner from 2005 to 2008 and as Political Counsellor from 1993 to 1997. She was Chief of Staff to the Minister for Foreign Affairs and then the Minister for Defence from 2009 to 2010. Ms Adamson is President of the Institute of Public Administration Australia ACT Division. She is a member of the Efic Board, the Advisory Board of the Australian National University's National Security College and the Asia Society Australia Advisory Council. Ms Adamson is a Special Adviser to the Male Champions of Change and a member of Chief Executive Women. She was awarded a Sir James Wolfensohn Public Service Scholarship in 2015. Ms Adamson has a Bachelor of Economics from the University of Adelaide and was a recipient of a 2014 Distinguished Alumni Award. She joined the then Department of Foreign Affairs in 1985. She is married with four children. Glenys Beauchamp was appointed Secretary of the Department of Health on 18 September 2017. Glenys has had an extensive career in the Australian Public Service at senior levels with responsibility for a number of significant government programs covering economic and social policy areas. She has more than 25 years’ experience in the public sector and began her career as a graduate in the Industry Commission. 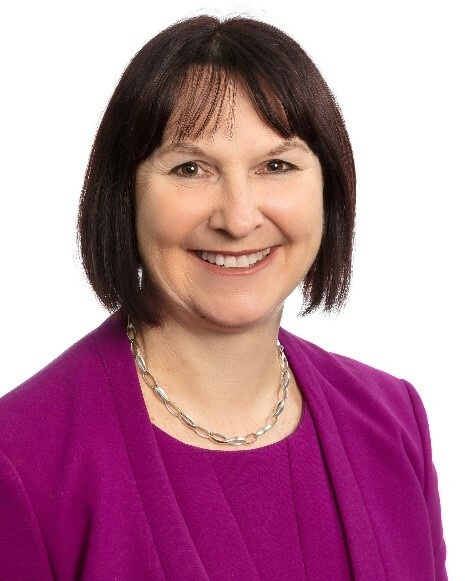 Prior to her current role, Glenys was Secretary, Department of Industry, Innovation and Science (2013 – 2017) and Secretary of the Department of Regional Australia, Local Government, Arts and Sport (2010-2013). She has served as Deputy Secretary in the Department of the Prime Minister and Cabinet (2009-2010) and the Department of Families, Housing, Community Services and Indigenous Affairs (2002-2009). Glenys has held a number of executive positions in the ACT Government including Deputy Chief Executive, Department of Disability, Housing and Community Services and Deputy CEO, Department of Health. She also held senior positions in housing, energy and utilities functions with the ACT Government. Glenys was awarded a Public Service Medal in 2010 for coordinating Australian Government support during the 2009 Victorian bushfires. 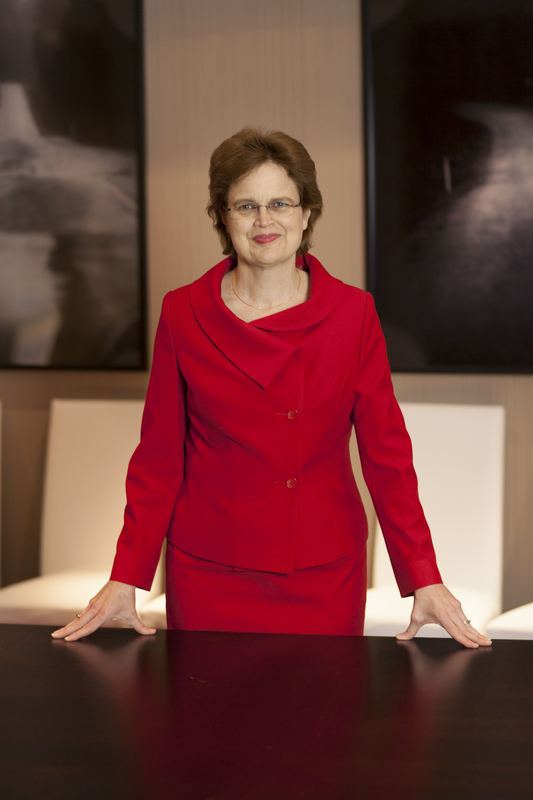 Glenys has an economics degree from the Australian National University and an MBA from the University of Canberra. Kerri Hartland was appointed Secretary at Department of Jobs and Small Business in September 2017 before that she held the position of Deputy Secretary, Business Enabling Services at Department of Finance. Kerri brings extensive experience at senior levels having worked in eight different Commonwealth departments and agencies. This includes as Chief Information Officer of the then Department of Industry, Science and Resources; Deputy Secretary of the Department of Human Services, where she led amongst other things Service Delivery Reform; and Deputy Director-General of ASIO. Kerri started life as a journalist and also spent a year working in the Canadian public service. Thank you to ANZ for supporting this event.